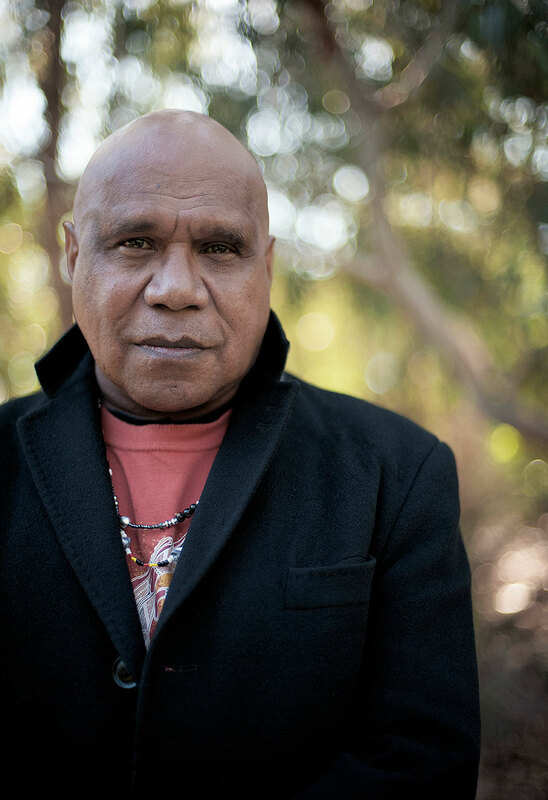 Archie Roach is one of Australia's most treasured performers. He has been recording award winning albums for nearly 30 years. In that time he has gifted us with a songbook of incredible import. 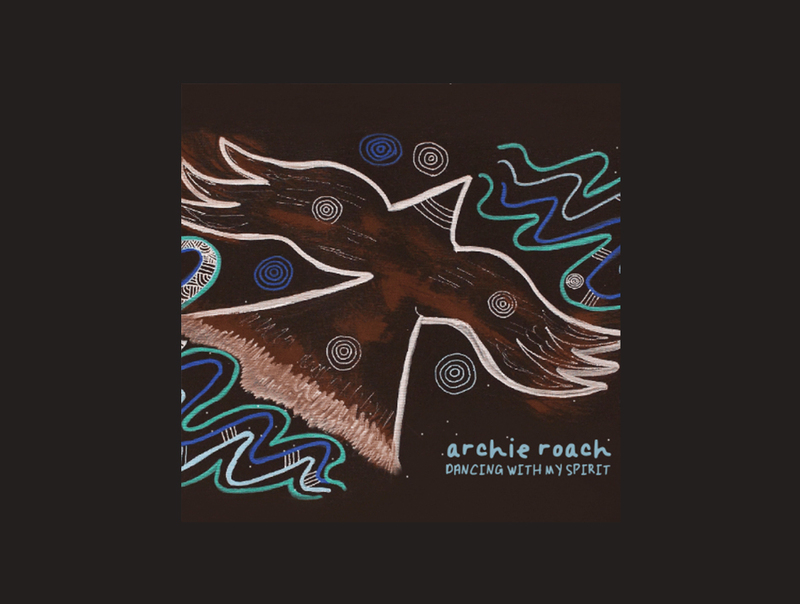 From his debut award winning album, Charcoal Lane, released in 1990 to his latest release, a 3CD box set of live recordings called Archie Roach The Concert Collection 2012-2018, he continues to write songs that get to the heart of what it means to be human. And what he sees at the heart of humanity is love. Archie is currently writing his Memoir, an important and much anticipated Australian story, which will be in shops early November this year. He will also be releasing a companion album. When his debut album “Charcoal Lane” was released in 1990, the impact was immediate. Critics were quick to realise Archie’s soulful vocals and heartfelt lyrics heralded the emergence of a major new artist. 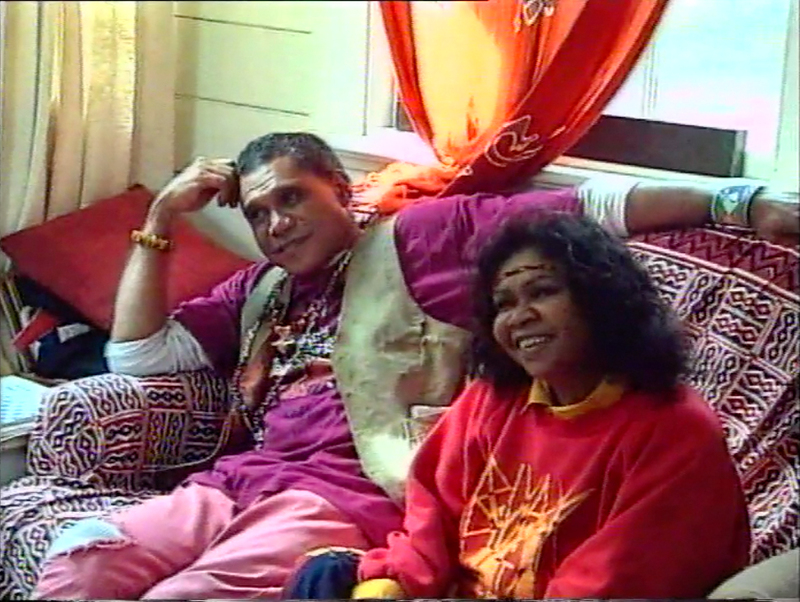 The album’s centrepiece, “Took the Children Away”, shone a spotlight on the impact of the forcible removal of Aboriginal and Torres Strait Islander peoples from their families and brought it to the attention of the global community. The single won an international Human Rights Achievement Award (the first time ever awarded for a song), while the album was certified gold and won two ARIA Awards. Archie followed the release of his debut album with 1993’s “Jamu Dreaming”. Musically, the album explored new territory while continuing to traverse themes of love, family and culture. Produced in 1997 by acclaimed Canadian music producer, Malcolm Burn, the album was recorded on Archie’s mothers’ ancestral lands in southwest Victoria in an old Port Fairy B&B that was converted into a recording studio. The album went on to win the 1998 ARIA Award for Best Adult Contemporary Album and the ARIA Award for Best Indigenous Release. "Sensual Being" is written from Archie's very unique perspective on life and beyond and boasts dozens of earthy, voluptuous stories which resonate with optimism and the joy of being in tune with family, spirit, soul mates and self. 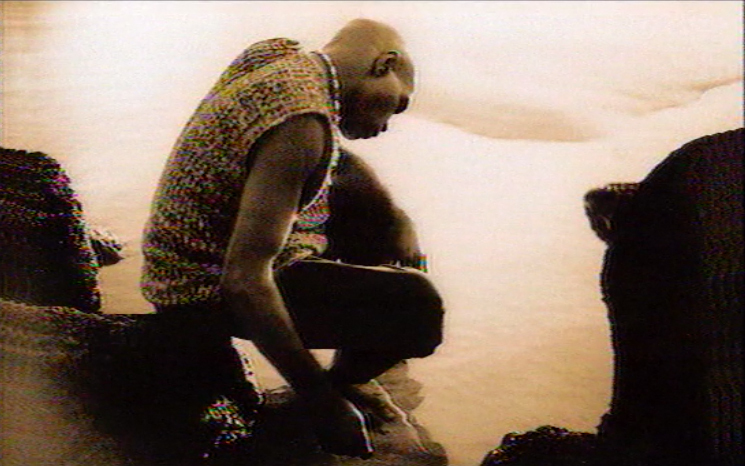 In 2007, his album “Journey”, a companion piece to the “Liyarn Ngarn” documentary, was released. The film documented the journey Archie made with his friend, the late British actor Pete Postlethwaite, and political leader Patrick Dodson. 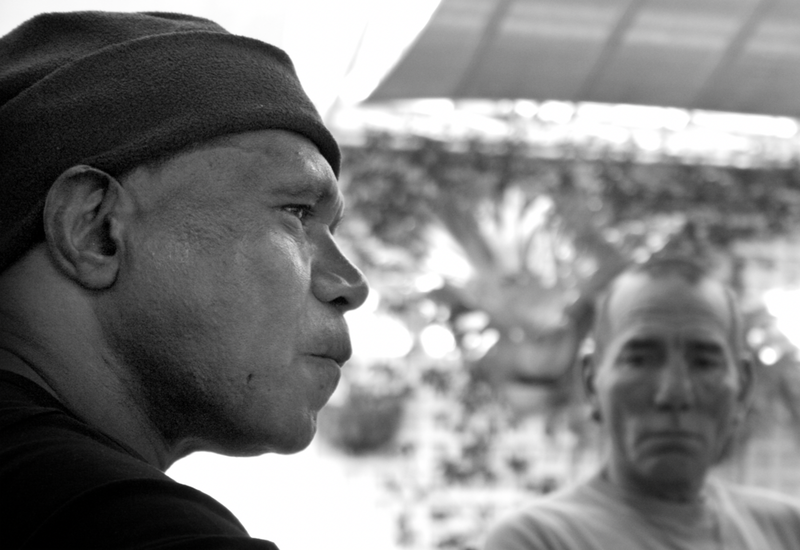 The men covered the troubled landscape of modern Aboriginal Australia in the hope of reawakening a discussion of the many issues faced by Aboriginal and Torres Strait Islander peoples, and of Reconciliation. 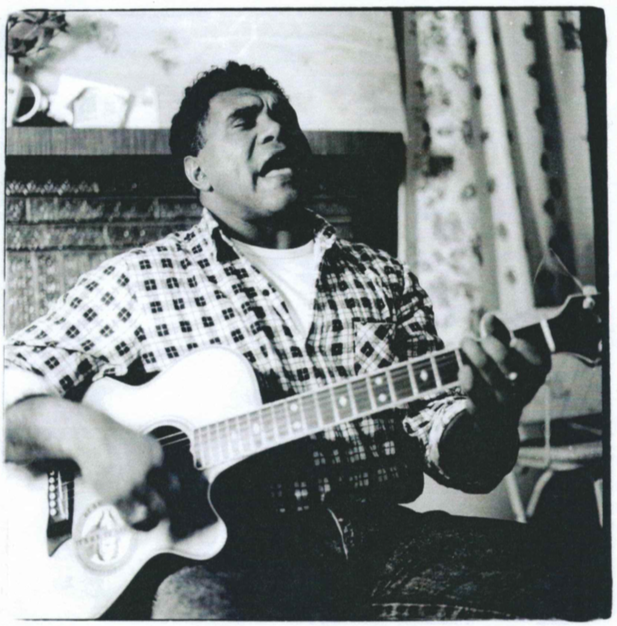 The second in a series of important artist releases from the live archives of ABC radio's music deli program captures some of the first ever recordings of Archie Roach. 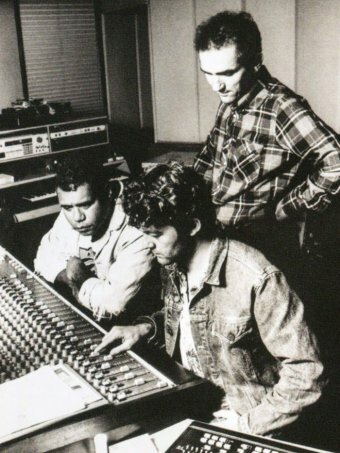 The majority of the album recorded in 1988 captures the raw power and emotion in song of what many who weren't celebrating 200 years of white settlement were feeling that year - particularly in the poignant 'took the children away' other highlights 'weeping in the forest', recorded live at Melbourne concert hall when Archie supported Yothu Yindi in January 1992 - and the 'Christmas eve' song with Paul Kelly was also recorded live in ABC studio in 1990. In early 2010, Archie’s life took a dramatic turn with Ruby’s sudden death. Struggling to cope with the loss of his soul mate, Archie suffered a massive stroke that left him temporarily paralysed along his right side, unable to talk, walk or play his guitar. After intensive rehabilitation Archie briefly returned to performing. In 2011 he was diagnosed with cancer and was facing an operation to remove half of his lung. 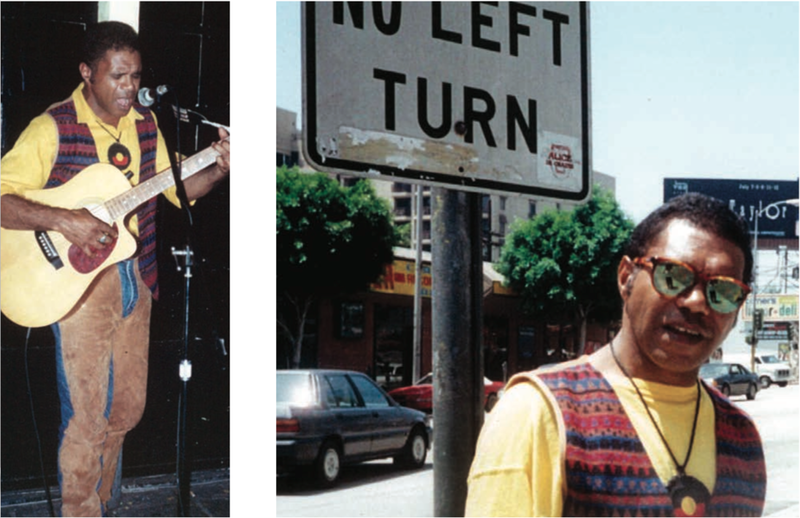 Through his music, and as a role model, Archie triumphed against the odds, going on to achieve national and international status as a talented story-teller and musician. Charcoal Lane was co-produced by Steve Connolly and Paul Kelly and rocketed Roach into the national consciousness. The album won Roach two ARIA awards, achieved gold sales, and, unprecedentedly, an international ‘Human Rights Achievement Award’ for the song ‘Took The Children Away’. 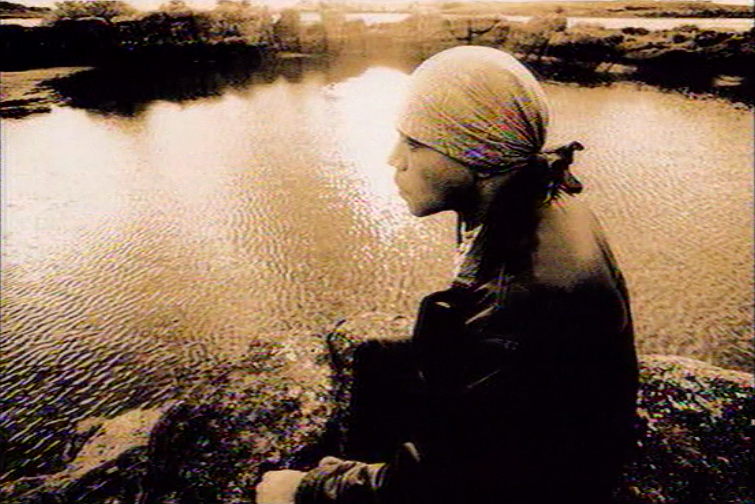 The song was written by Roach about his own experience as a member of the Stolen Generations: he was forcibly removed from his own family and community at a young age. 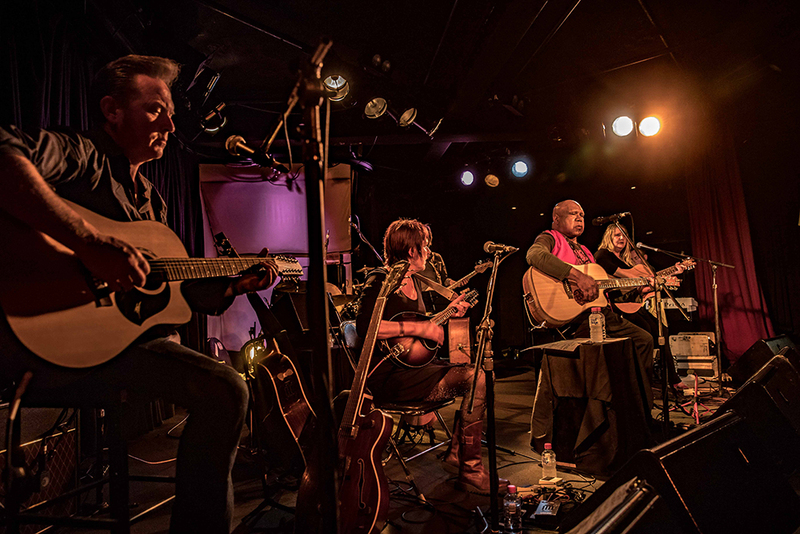 A quarter of a century on, the world weary voice of Archie Roach is still just as mesmerising as he runs the gamut of troubadour acoustic sounds from folk, to country, to balladry, to (inexplicably) a sea shanty. 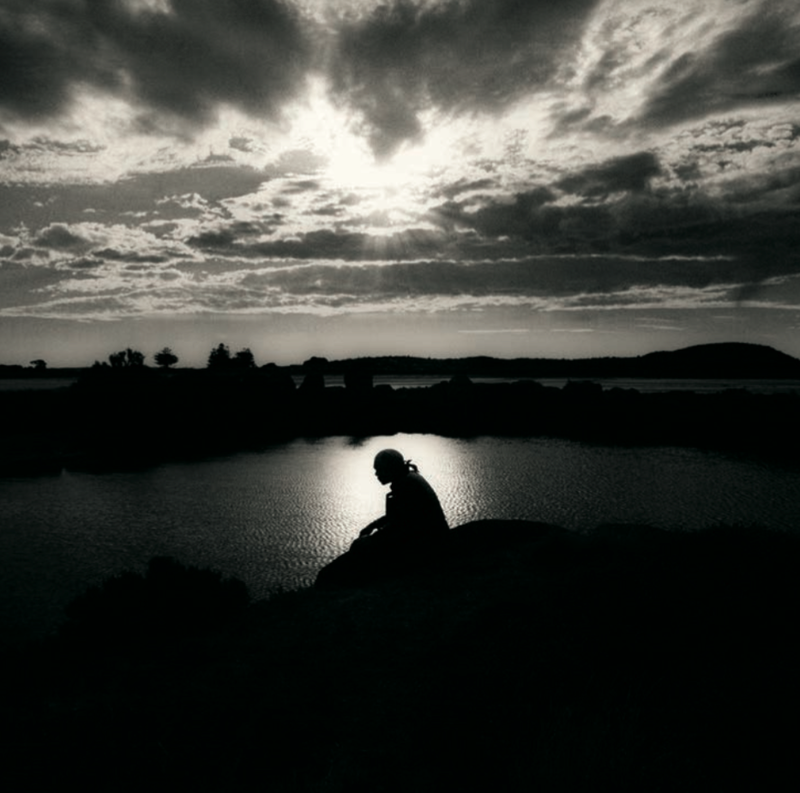 Creation consolidates a body of work from a storyteller who has and continues to make a profound and lasting connection with people of all ages. 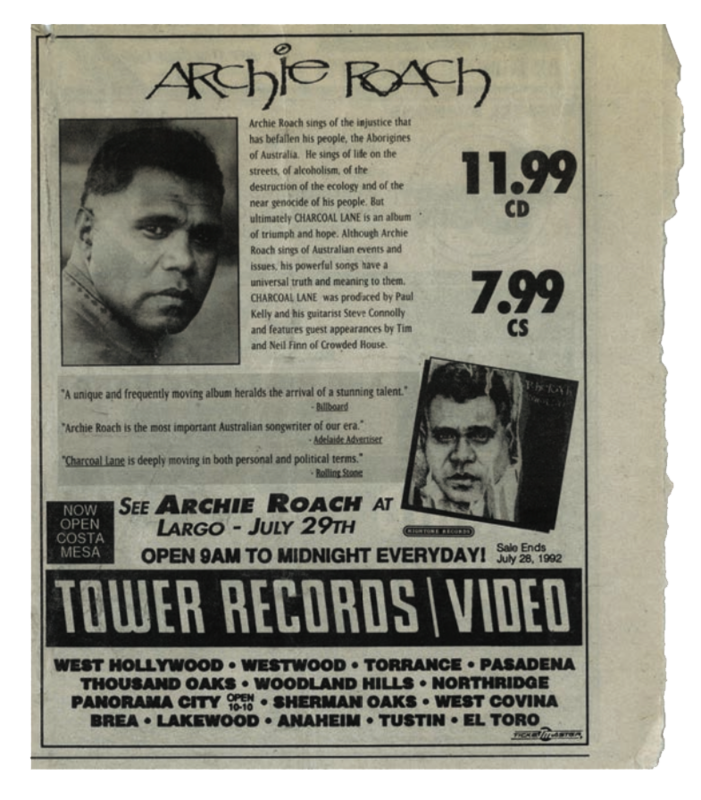 Many of Roach’s songs have journeyed beyond the shores of Australia to be embraced by cultures worldwide. Such is the transformative power of his songs. The birthplace of these songs found their genesis at the family’s kitchen table. Archie created, crafted and then recorded songs on an old tape deck. Never far from his side his late partner and musical muse, Ruby Hunter, would provide never-ending cups of tea and occasional harmonies. It was at this kitchen table, with life bursting at the seams all around him; children running around, family and friends dropping in at all hours of the day and night, that Archie captured the essence of those songs that would one day travel to touch the hearts and souls of people worldwide.